Berlin has a reputation of being an affordable city to live. However, it can be a very expensive place to visit on a budget. If you aren't familiar with this popular town in Germany, you may have trouble finding a clean place to stay that doesn't bust your budget. There is good news for cost-conscious travellers in Germany. With a little bit of research and a willingness to compromise, you can secure affordable lodgings in Berlin. However, you may need to spend some time educating yourself about what matters and what doesn't for housing. Many neighbourhoods have reputations for being affordable or fun to visit. Berlin has quite a few unique areas, most of which have some form of short-term rental housing available. 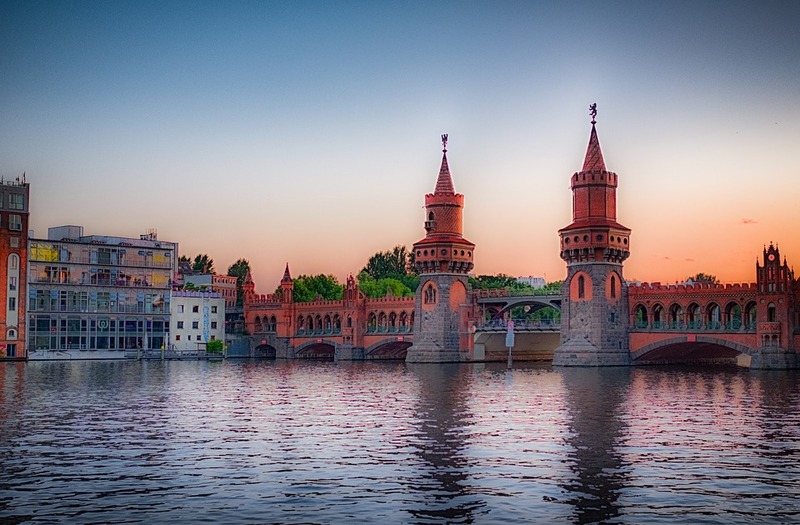 Whether you are in Berlin for business or pleasure, you can find affordable housing solution nearby. Looking at a map of neighbourhood rental prices can give you an idea of where to begin your search nearby your destination. However, you may need to take advantage of Berlin's public transportation to travel from your lodging to other places you intend to visit. Familiarize yourself with Berlin's different neighbourhoods, and you will surely find an affordable option close to where you need to stay. Many people think of hostels as places where high school or university students sleep while travelling. While there are quite a few that cater to the younger crowds, many hostels will also happily house older adults as well. Some have private rooms, while others offer communal bunking. If you don't need the privacy of your own room, a hostel can be an affordable option. If you strongly feel that you need your own space and prefer not to share facilities with a large number of people, check online classifieds and home rental websites like Airbnb to see if you can rent a room in someone's home. Sometimes, these situations are more affordable and private than hostels or other rental situations. Berlin is a beautiful and varied city. There are many options for housing in dozens of different, unique neighbourhoods. So long as you are willing to research and invest a little time, you can find clean, affordable housing where you need to stay.